VIMSIA/PGIA parents and students from the Four Corner and Sibilly Parking shared Holiday Cheers with their School Bus Inc. Drivers assigned to their route. 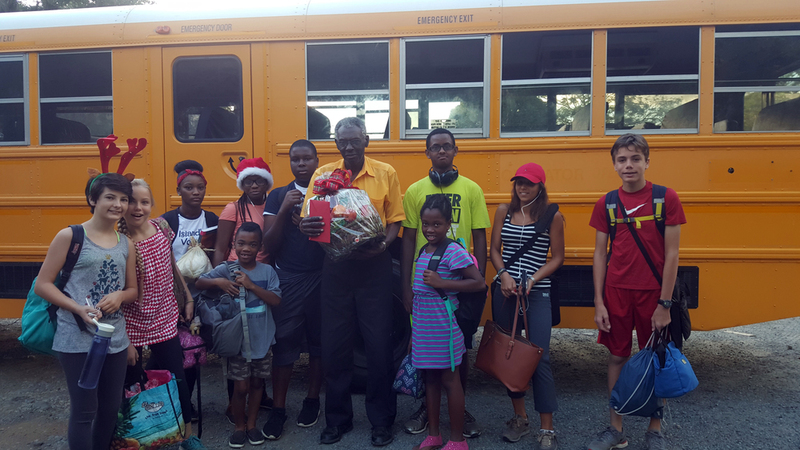 They collected funds and gifted their bus drivers with a VISA gift card and lovely gourmet basket. Huge thanks to our wonderful parent, Vicky C. for organizing this cheerful project.